A fire is a traumatic experience to any home or business owner. 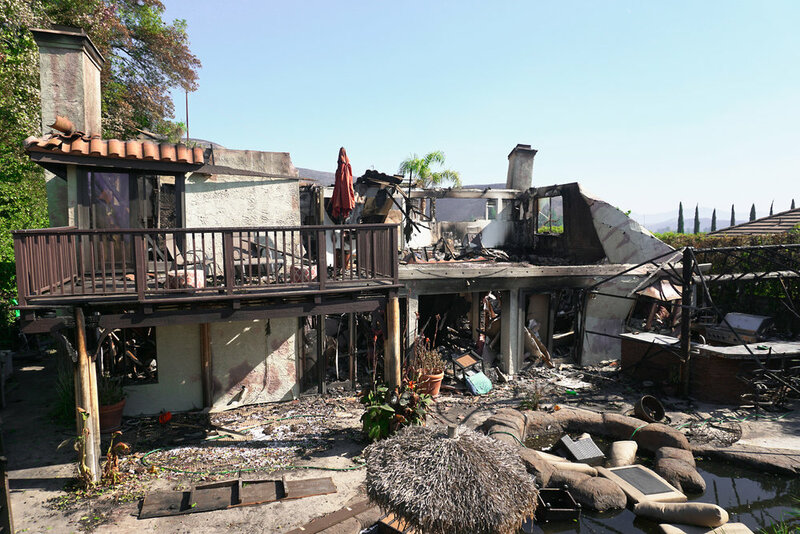 On top of damage from burning, most fires result in smoke, water and structural damage from extinguishing the fire. Our fire damage restoration experts strive to restore your home or business to normal working order as soon as possible. You can count on MSB Disaster Recovery to assist with everything from claim to full restoration.